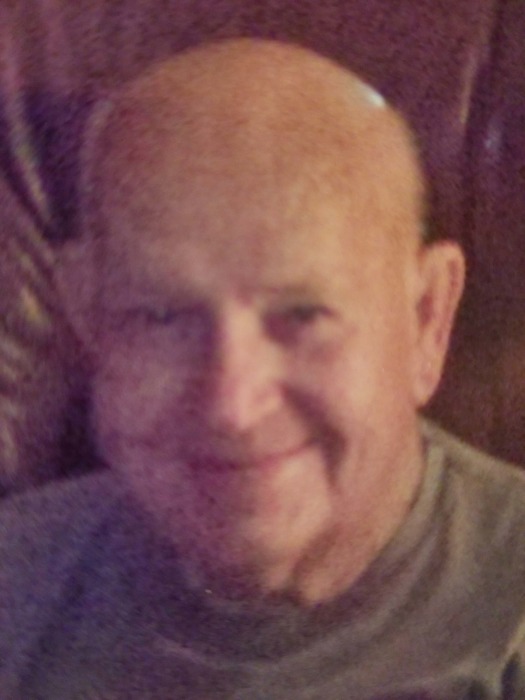 James "Jim" Curtis Perdue, age 82, of Pickett County Care & Rehab and formerly of Pall Mall, TN, passed away Monday, February 11, 2019 at Pickett County Care and Rehab. Jim was born July 31, 1936 in Byrdstown, TN to Edward Andrew Perdue and Delie Mae (Moles) Perdue. He was a retired Army Veteran serving in Vietnam and Korea as a Chinook helicopter pilot. He was also a flight instructor, past manager of the Jamestown airport, an oilman, and a truck driver. Jim is survived by his Wife: Linda (Shasteen) Perdue; (2) Daughters: Delina and Diana Perdue; (1) Stepson: David Matthew Moorehead and Wife: Tracy; (2) Sisters: Shirley King, Sonna Dominick; (2) Brothers: Malcolm and Kenneth Perdue; (3) Step Grandchildren: Kyla, Katelyn, and Caleb. He is also survived by nieces, nephews, other family members, and friends. He is preceded in death by his Parents: Edward and Delie Perdue; (4) Sisters: Hattie Bennett, Betty Sweeney, Chattie Masters, and Jane Dulworth; (2) Brothers: Leonard "L.P." Perdue and Wendell Perdue. Memorial service will be Tuesday, February 19, 2019 at 11:00 A.M. from the Brown Funeral Chapel with Bro. Melvin Daniel officiating. Burial will be in the Arlington National Cemetery in Arlington, VA.